I agree they are the best I got about ten hq utes! how do you have ten HQ utes love em I hav one beauty! 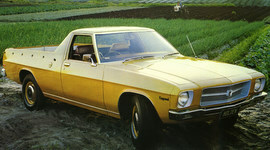 When I met my now wife of 18 years I had a hq 71 ute done up as a ss in the colour redy orange. I’ve just brought anotherstandard 1973 hq with a m21 4 speed and 173 good cond.I will resote to its original glory. 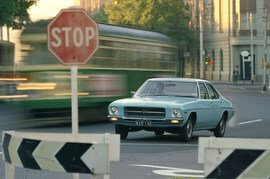 Hi, I loved my HQ Holden Monaro Coupe, sadly missed, regretful sale long ago. If anyone knows the whereabouts of Vic Reg. CKT 183 apparently not registered anymore according to VicRoads. Love my HQ utes, currently got a project with a 202 in it, thinking of putting a 308 into it later on. 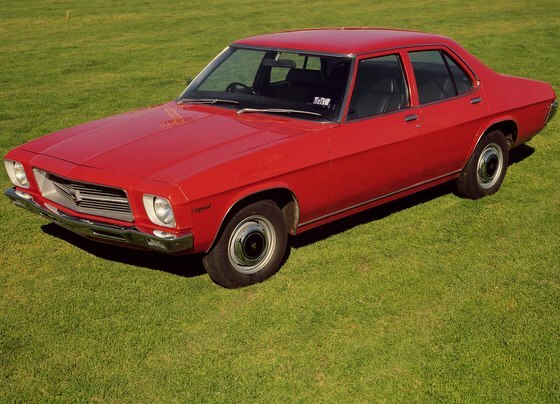 1974 Holden model not shown.